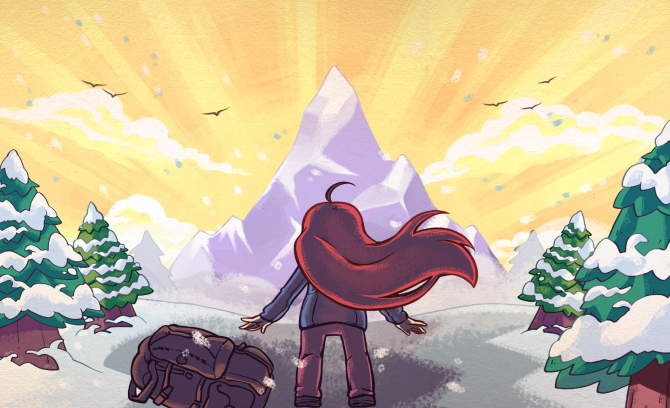 On January 1 of next year, you can pick up a physical version of the critically acclaimed Celeste for PS4 and Switch. 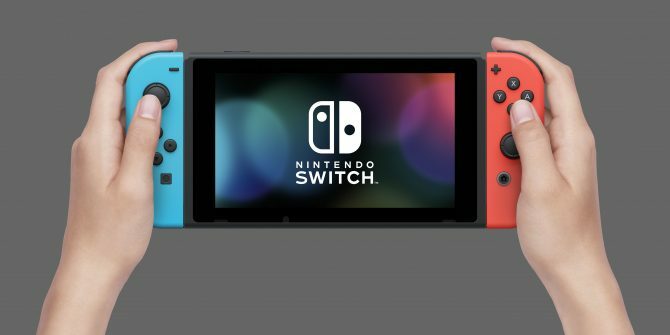 Today during the Kinda Funny Games Showcase, Limited Run Games is putting out a standard version of the game for both the PS4 and Switch. This is great for fans (like us) who just couldn’t get enough of the game and want to add to their shelf. 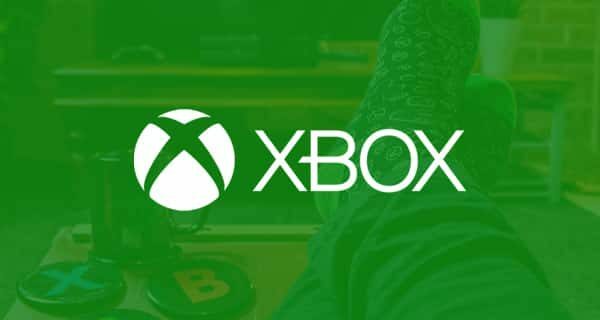 No confirmation on a collector’s edition was announced, however. 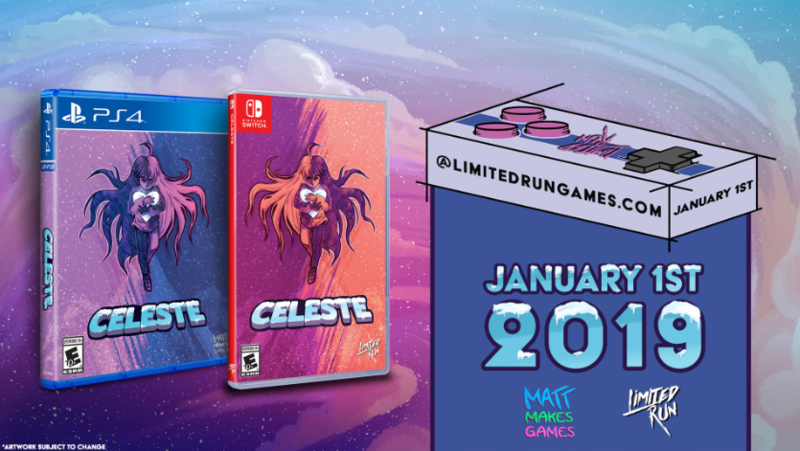 With Limited Run Games recently putting out that amazing Jak and Daxter collector’s bundle, it won’t be surprising to see Celeste get some impressive collector’s bundle. 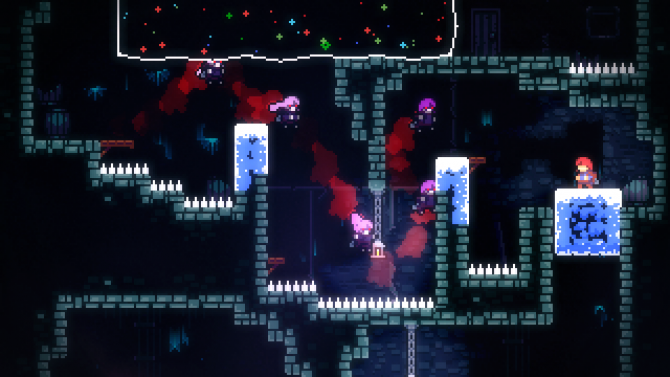 If you haven’t already, you can read our review of Celeste. We called it “one of 2018’s first indie darlings” for its incredible controls and powerful emotions in the dialogue. And keep an eye on Limited Run Games website for updates. 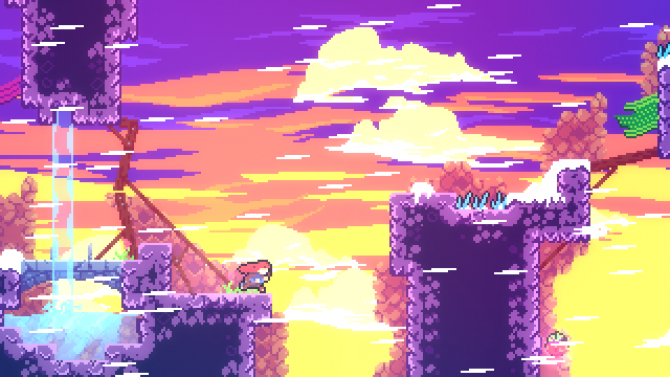 Just in time for the game's one-year anniversary, a new track from Celeste's ninth chapter shared that the new levels are coming soon.